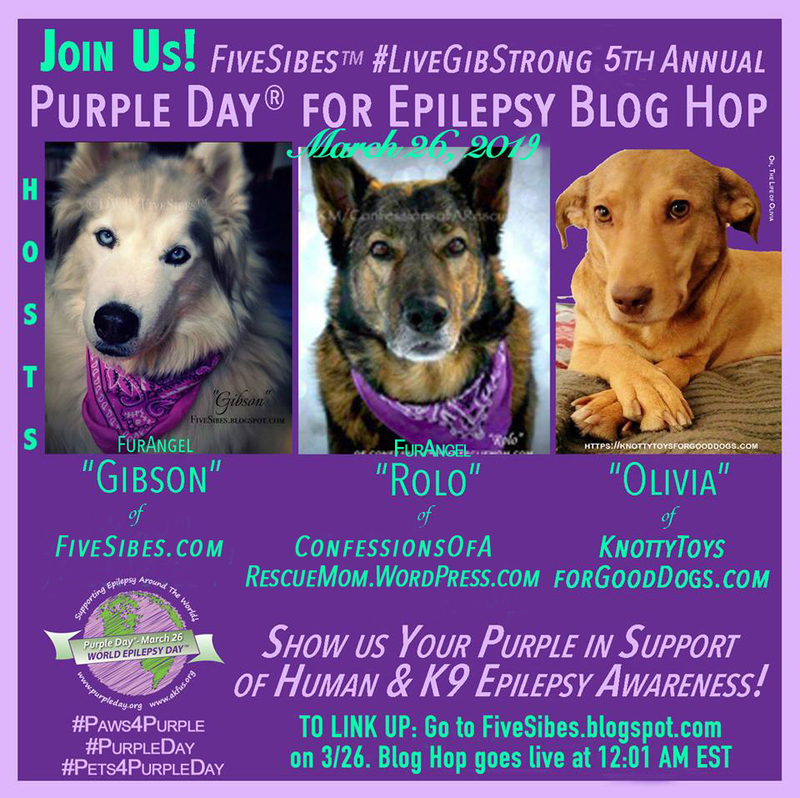 Exciting News for Purple Day from FiveSibes! So many times over the years, parents and guardians of dogs with Canine Epilepsy have heard about placing cool packs on their dog to help with seizure care, especially since a dog's temperature can rise dangerously high during and after a seizure, and heat/overheating can also trigger seizures. The most popular question we hear is, "Where do I put the ice pack?!" Most times one will hear that the placement should be on the dog's "lower back" or between the thoracic and lumbar vertebrae. But many times that may leave dog parents going "Where exactly is that?" 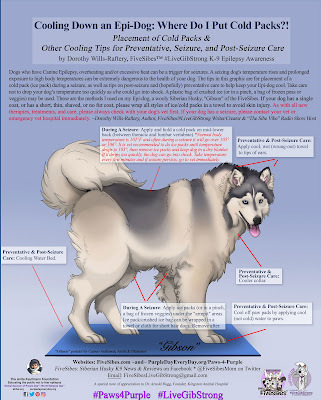 This led me to develop an information flyer, reviewed by my own vet, based on what worked for my Gibson to share with others to help answer that question when a dog has a seizure of "Where do I put the cold packs?" Did I mention I'm SO excited about unveiling this?! It's been a couple years in the making from conception--to talking with the uber-talented artist/illustrator, Cameo Anderson, about the image of Gibson I wanted to have (and she produced beautifully)--to working on the text--proofing copies--and finally reviewing with my vet before printing drafts. 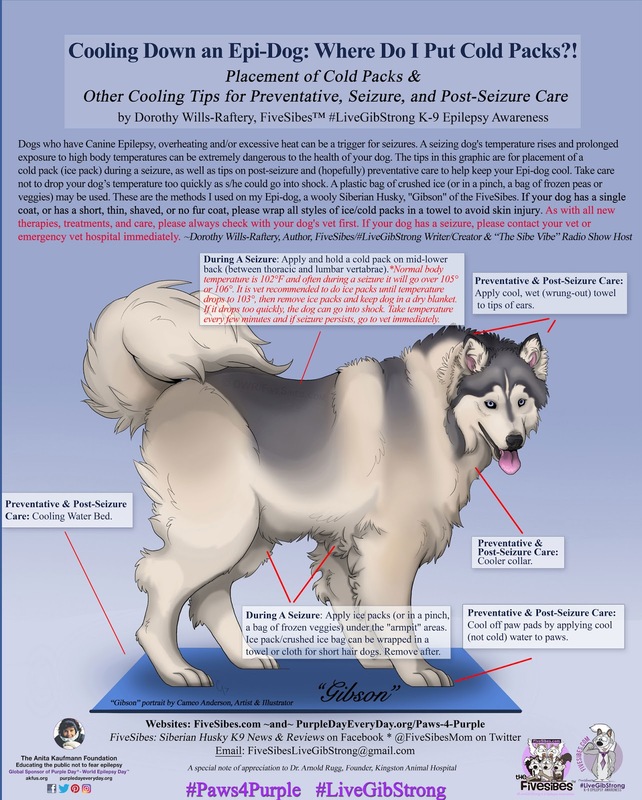 I knew for this poster, I wanted to not only show where the back placement of a cool pack was, but I also wanted to share some other methods of cooling down an Epi-Dog during a seizure, post seizure, and also some tips for everyday use to help hopefully keep one at bay. Where Do I Put Cold Packs?! PDF version of poster, go HERE. These are the cooling methods I used with my own Gibson, and while I am not a vet, simply a hu-mom doing what I found best to help my Epi-dog when a seizure was triggered, I am thankful to Gibson's outstanding vet, Dr. Arnold Rugg of Kingston Animal Hospital, for conferring with me on this important information as I developed this educational poster. That with Cameo's beautiful depiction of Gibson made this a project straight from my heart with the hope that we can help other Epi-dogs. 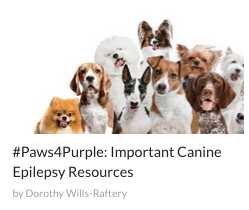 I am also honored to have this educational poster be part of the #Paws4Purple Program in partnership with The Anita Kaufmann Foundation (AKFUS)/Purple Day Every Day organization. If you'd like to receive copies of this education poster in 8.5x11 size (or our other #Paws4Purple materials--bookmarks and flyers) to have for yourself or other pet parents, share with your veterinarian hospitals and ER clinics, groomers, breeders, rescues, transports, doggie daycares, trainers, dog walkers, dog sitters, animal control officers, and even schools and local fire and police departments, you may request them for FREE! 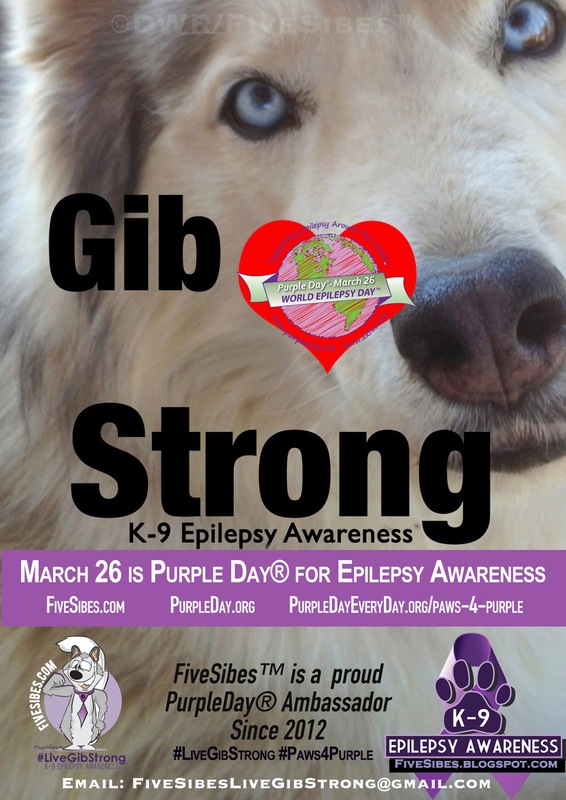 * Simply Email AnnMarie@AKFUS.org and indicate "#LiveGibStrong #Paws4Purple K9 Cool Packs Poster" in the subject line, and The Anita Kaufmann Foundation will send those right out to you! (*While they are free, a donation is always appreciated to help cover costs of printing and mailing). 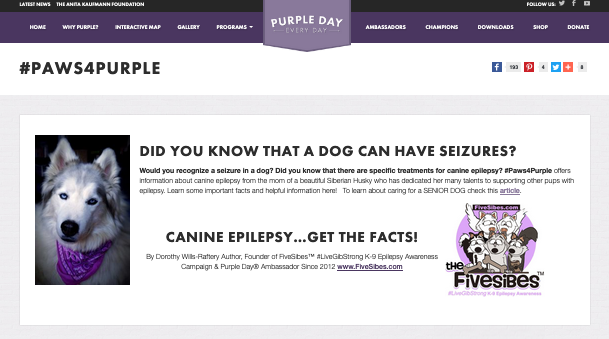 What do you think of our exciting Canine Epilepsy Educational Poster? Check out our video from last year's Purple Day event at Kingston Animal Hospital! Even the Easter Bunny came by our #LiveGibStrong booth to say "hi" and to pick up some samples of Sassy's Goodies pupcakes & Gib Nibs! 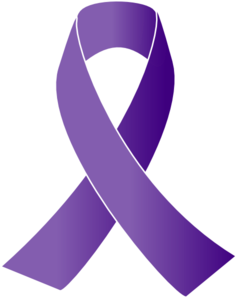 Not sure what Purple Day is all about? Check out our video that tells you all about it and the amazing gal, Cassidy Megan, who created it, as well as some beautiful Epi-dogs and now Epi-angels. 5. Pet's parent/guaridan's name & Email (Not to be used in video. Stricty for contact purposes). 6. 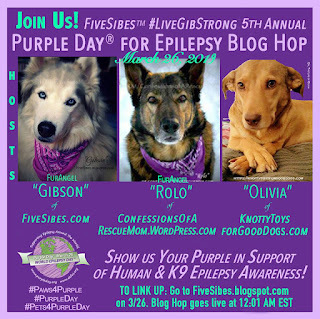 Email Pics to FiveSibesLiveGibStrong(at)gmail(dot)com with Purple Day in subject line. As you many of you know by now, we reached out to Sassy's Goodies to see if owner/baker Nanette could make a delicious hand-crafted all-natural Epi-friendly dog treat (meaning gluten-free, no preservatives, no salt, and no rosemary), which she did! 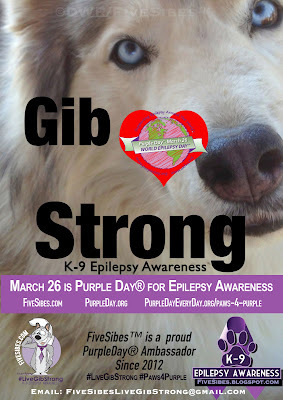 We debuted the "Gib Nibs," named after my Gibson, and while I receive no compensation for the partnership, Nanette includes #LiveGibStrong info and will DONATE a portion of sales from each bag to The Wally Foundation-Canine Epilepsy (TWF). TWF does amazing work - a non-profit organization, they offer possible financial assistance for medications to families/rescues/fosters of dogs diagnosed with idiopathic Epilepsy. If you missed this news about Gib Nibs, check out my blog post all about it HERE! 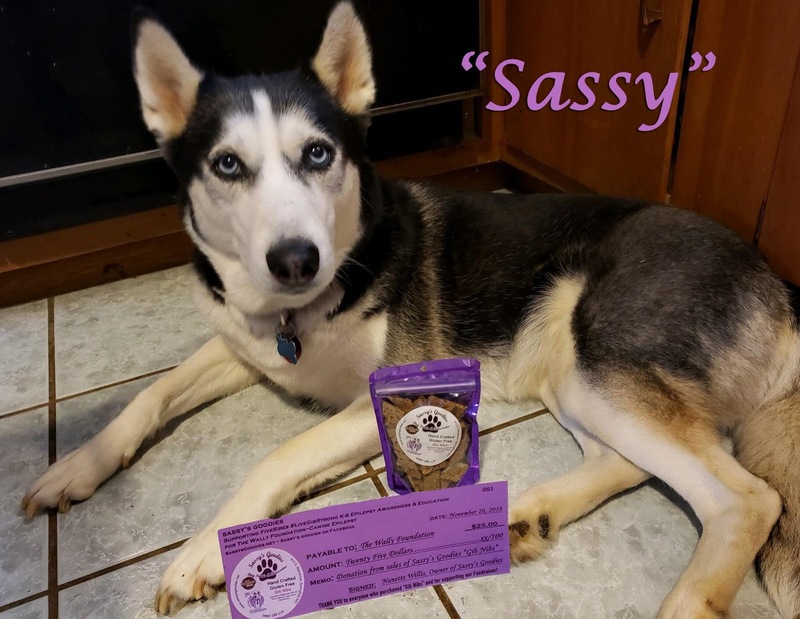 "Sassy" of Sassy's Goodies with Check Donation to The Wally Foundation from sales of Gib Nibs. I'm so pleased to announce that thanks to those who have purchased Gib Nib so far, Nanette is ready to send her first check from sales through November to The Wally Foundation for $25! Such a win-win for Epi-dogs - delicious wholesome treats to eat and a way to pay it forward to help other Epi-dogs in need! Woo! Thanks, Nanette, Sassy, and Sassy's Goodies! 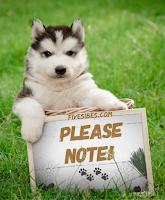 (To purchase Gib Nibs and have a donation sent to TWF, visit SassysGoodies.net). 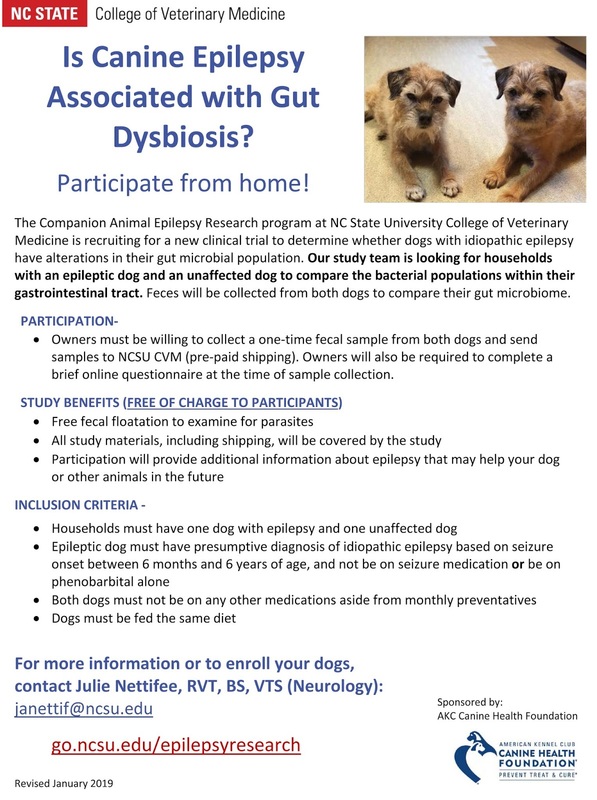 The North Carolina State University College of Veterinary Medicine, Department of Clinical Sciences Companion Animal Epilepsy Lab has a call out for registrations to participate without leaving your home! 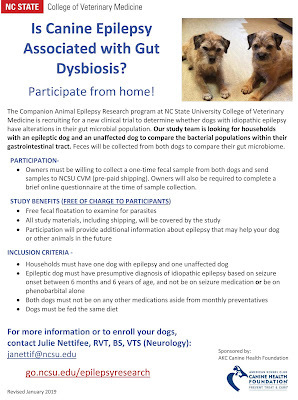 Interested in learning more about Canine Epilepsy? 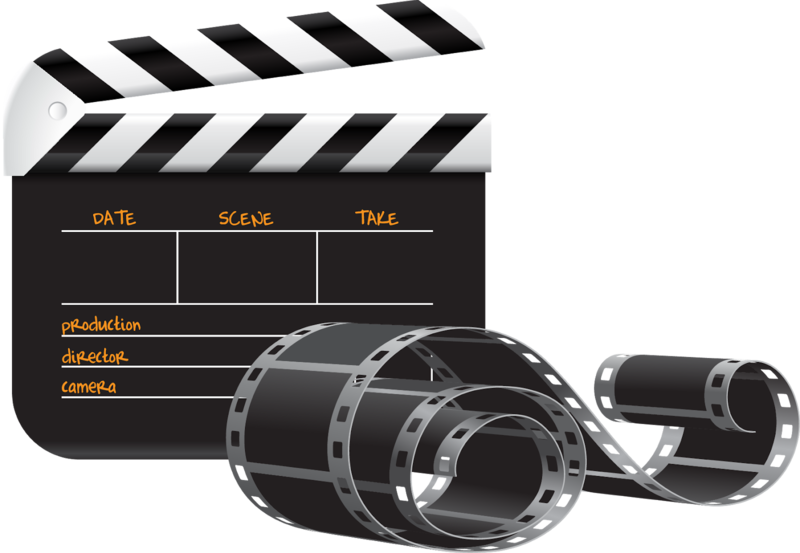 to review information available, to request hard copies or to download free digital files. 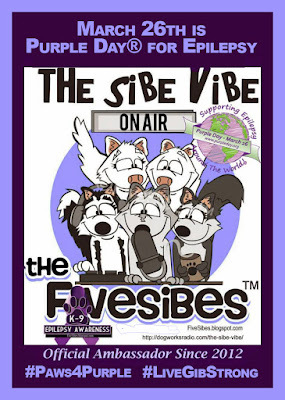 My Purple Day® episode of "The Sibe Vibe" will be airing March 31st. 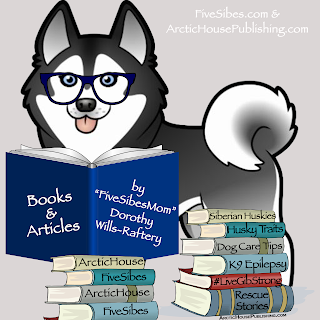 This will be a different type of show where I will be sharing excerpts of my book, EPIc Dog Tales: Heartfelt Stories About Amazing Dogs Living & Loving Life With Canine Epilepsy. Be sure to stop back to tune in to the link to hear some of the amazing heartfelt stories in the book. I will also be sharing links on my other FiveSibes social media accounts. 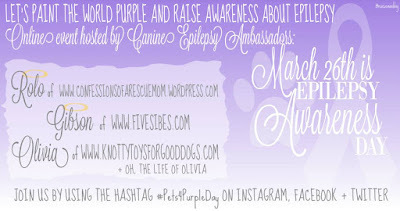 Please join us in showing your support of those living with epilepsy - both pets and humans - by sharing your Purple Day photos - whether it is your pets and/or you or you and your human family dressed in purple, whipping up purple treats together, posing with a purple ball, wearing a purple bandana, hat, bow, shirt, collar, etc., or simply add a purple filter to a favorite photo! You can also share your story about a loved one who is living with Epilepsy. Join in by grabbing our badge from below, and share a link to all hosts: FiveSibes, Confessions of a Rescue Mom, and Knotty Toys for Good Dogs, link up to your blog, Facebook, Instagram, and/or Twitter posts, and then have some fun hopping around to the hosts and other hoppers' sites to see how they are supporting Epilepsy awareness! The link will be OPEN ALL WEEK so join in any time up until April 1st! 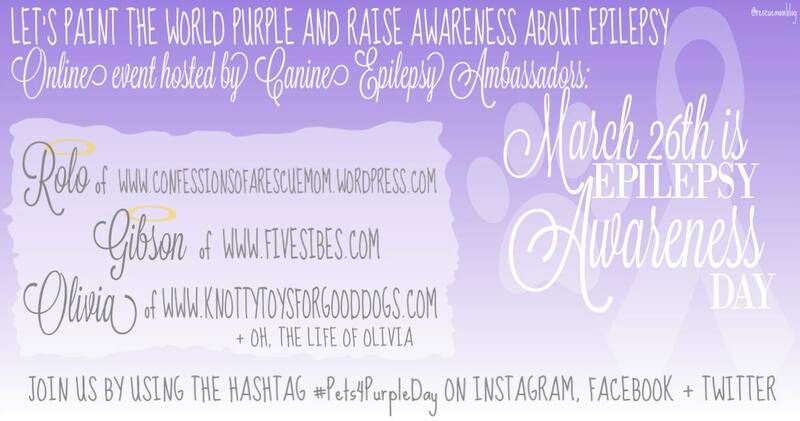 Also be sure to check out the co-hosted Purple Day for Epilepsy 2019 - #Pets4Purple Day Face Event HERE for sharing posts, photos, stories, info & more! I'd like to think my Gibson would be proud! Miss you, Gib, my sweet boy. You inspired so many. 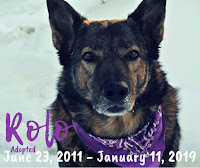 This post is dedicated to a special boy...our handsome fellow Epi-warrior, and along with his mother, Kimberley, a long-time partner in K9 Epilepsy advocacy, and our Purple Day® Blog Hop co-host, "Rolo," whose spirit will always be with my furangel Gibson and I, and all Epi-dogs, on our journey to support Canine Epilepsy Awareness. Rolo, find Gibson, and may you both proudly shine your purple beyond the Rainbow Bridge. Excellent post. That is an amazing poster. That is a pawsome educational poster. I've always wondered where the best place to place a cooling pad on Elsa when she seizes, now I know. 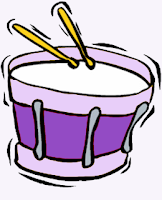 Thank you so much for sharing this valuable tool with us. Bravo for your advocacy and for 'pawticipating' in the Purple Day event. 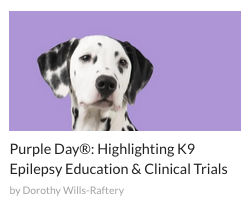 Congratulations Dorothy you're such a star for all you do to help dog parents and their epi dogs. I love the poster and I've shared it to both my FB pages where I know it will a huge benefit. Also well done on the dog treat partnership!! I actually didn't realise gluten free was the best way to go for dogs that have seizures. Fantastic educational poster, your work is just amazing and educating everyone about Epilepsy. your tribute to Gibson is just beautiful. This poster is fantastic! It should hang in every veterinary office. Great job as always, Dorothy! Sharing. What a great and useful idea. I hope this helps many dogs. That's a great poster! I shared it on Pinterest and I hope it will lots of people and their dogs! You've done a totally amazing job with the educational poster! I love that it helps people with dogs that seize understand the best place to place a cooling pad. 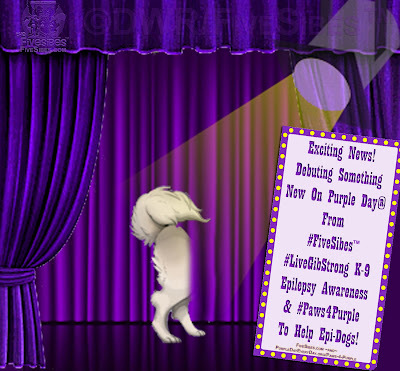 Thank you so much for sharing this with us - I'll reshare, and thank you for participating in Purple Day! I love the poster. Something so important should be shouted from the rooftops. Well done and I am beyond impressed that something so useful is available for every dog owner now! PURPLE is THE colour to wear right now.